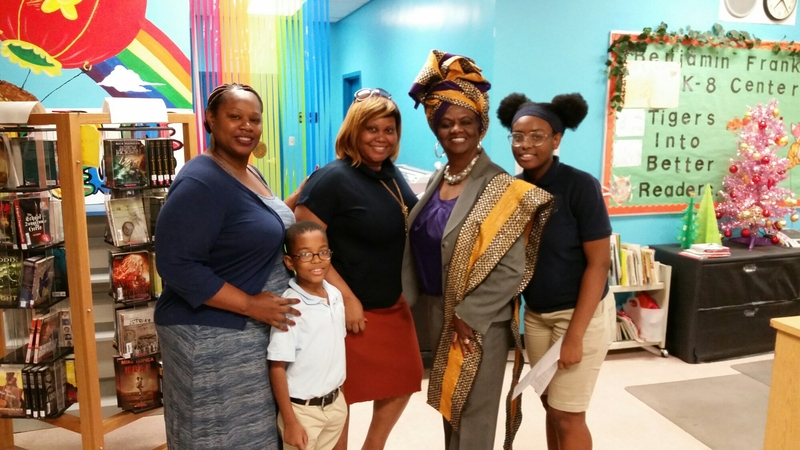 District 2 School News: School Board Member Dr. Dorothy Bendross-Mindingall (D-2) attends and speaks with parents, Vice Mayor Alix Desulme, community leaders and school administrators at the monthly EESAC Meeting at Benjamin Franklin K-8 Center in North Miami in December 13, 2016. 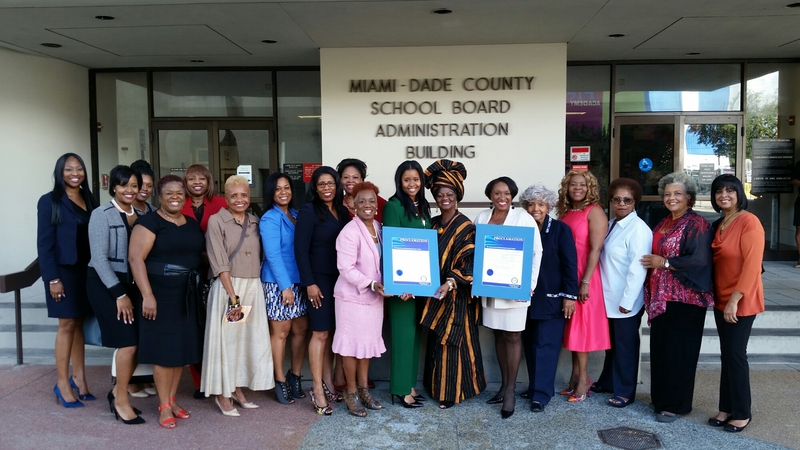 Thanks to Principal Dr. Fabrice Laguerre, administration, teachers, parents, and community for educating our students! GO Tigers!